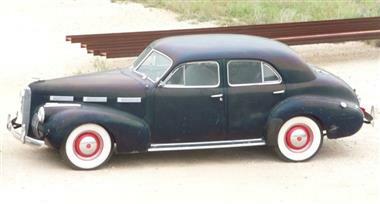 1940 Cadillac Other in San Angelo, TX for sale. 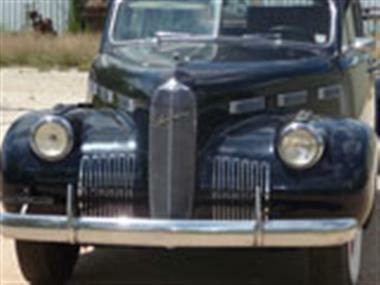 Cadillac LaSalle Model 5219. Good solid original car. 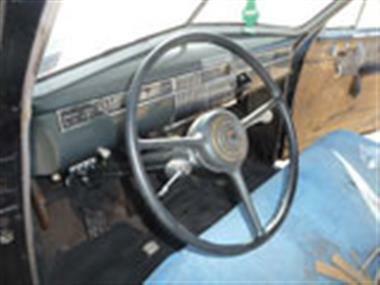 Dark blue, gray interior. Starts and runs around the yard, no brakes. Has Cadillac flathead V8. Pinion seal leaks. Tires look great, but are several years old. 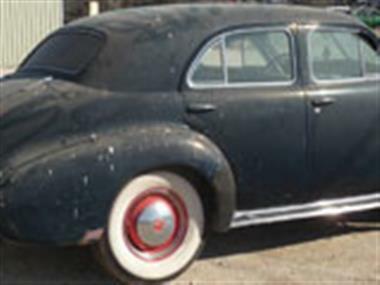 Includes an expensive LaSalle restoration manual sold by the Cadillac Club. There is a little rust in the left rocker panel, which appears to be a replaceable part . Also a very small amount in the dogleg on the left side. Interior has been damaged by beetles and needs new fabric and headliner. Could be a driver with an interior and some brake fluid.